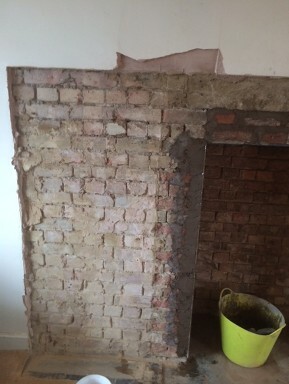 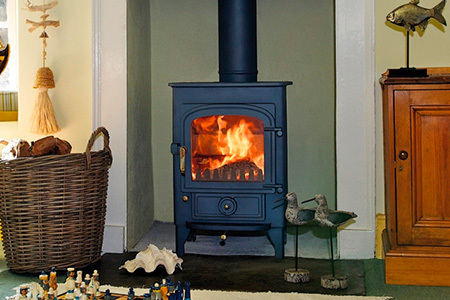 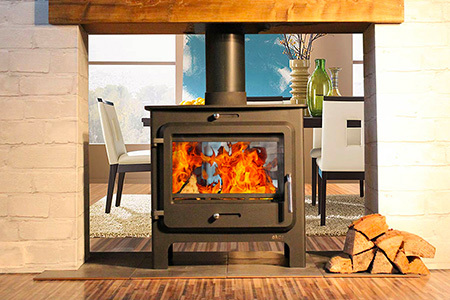 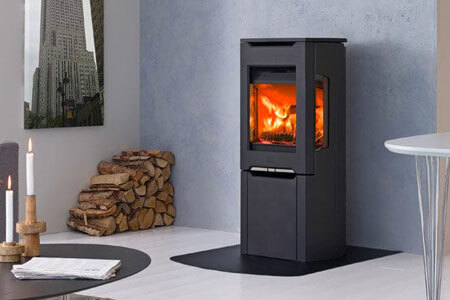 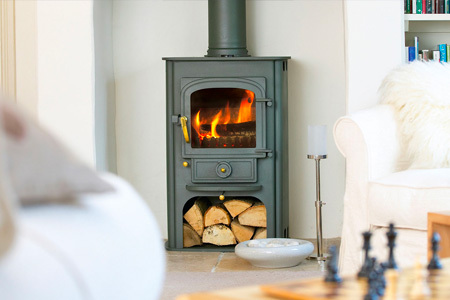 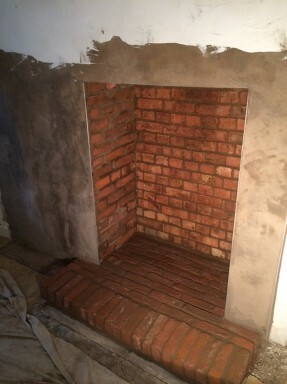 Iron and Wood offer a complete fitting service, including flue lining, the installation of twin wall insulated flues, fireplace alterations and stove installations. 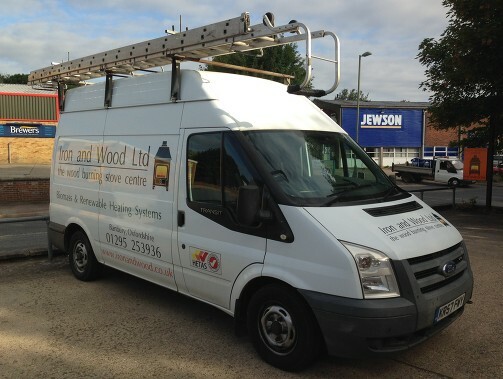 Every job is carried out in accordance with building regulations and is issued with a HETAS certificate. 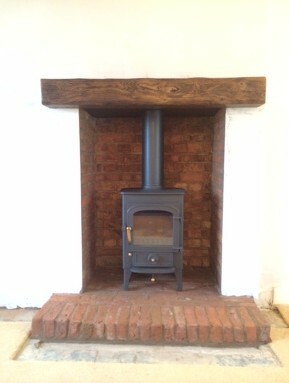 A recent job with a fireplace alteration, new oak beam, and a Pioneer Clearview stove.